43 years old. Older than me. Older than quite a few of you, no doubt. And a heck of a lot older than the baby Glenglassaugh I tried and enjoyed recently. 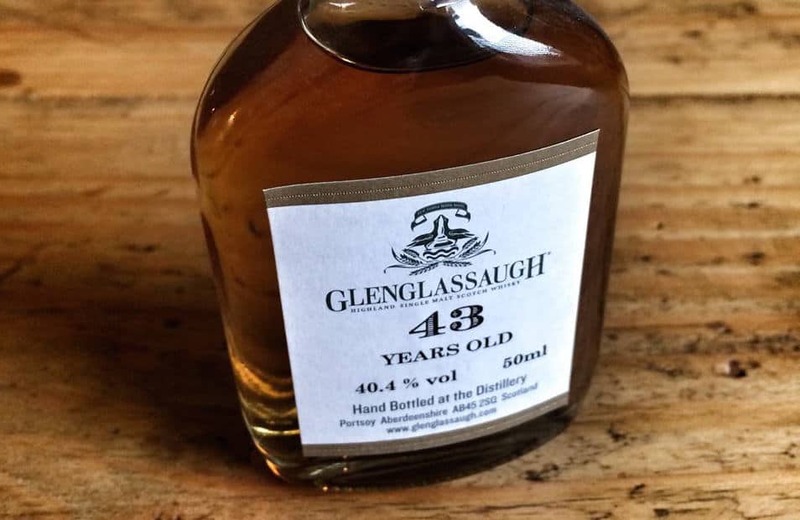 You tend to see either a lot of young Glenglassaugh single malts, or a few very old ones looking very stately at the back of whisky festivals. There’s not a lot in between. This was because the distillery was closed between 1986 and 2008. It rose like a Phoenix from the flames, and is now in the hands of BenRiach group – which, with GlenDronach in their ranks, must be one of the greatest quality portfolios in the whisky industry. Anyway. I figured I finish up for Christmas with a whisky of some heft, something that wasn’t your average dram. 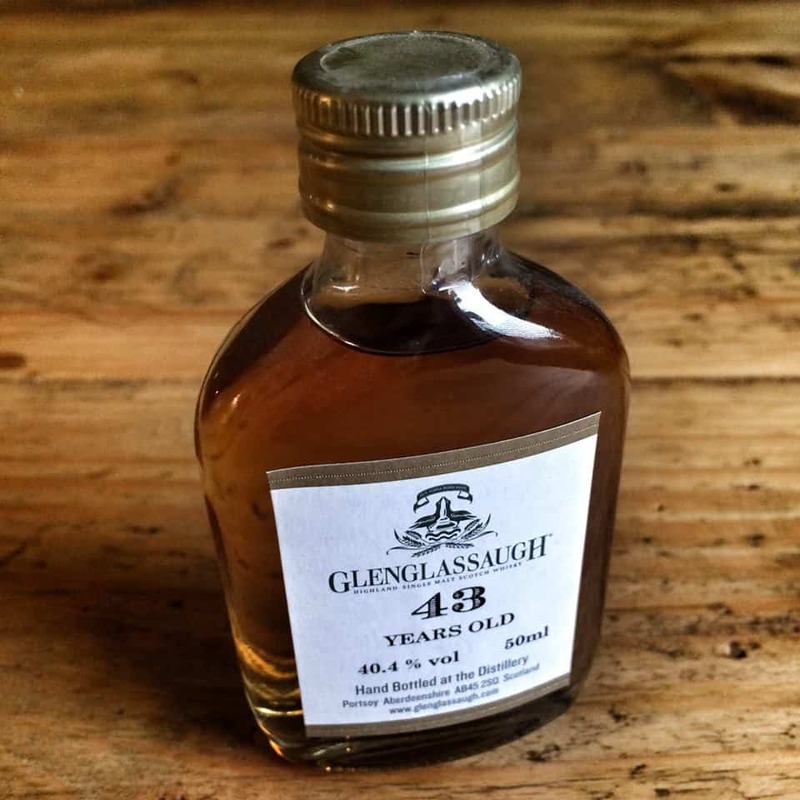 When I was in Gauntley’s in Nottingham recently, my local whisky shop, I was browsing the shelves and spotted this old Glenglassaugh whisky in miniature form. 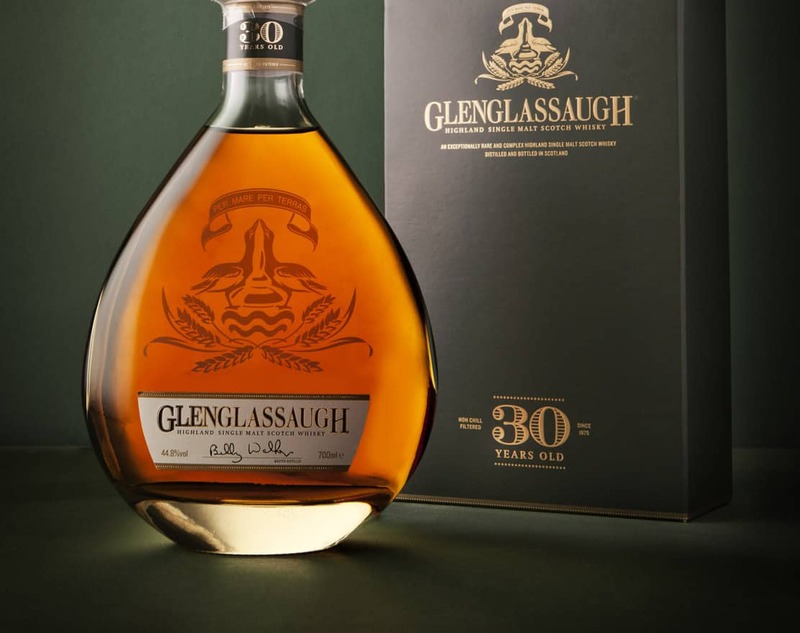 It was distilled in 1967, matured in sherry casks and bottled in 2010 at 40.4% ABV. The perfect treat. Colour: henna, auburn. On the nose: gosh, that’s got some depth to it. This fluctuates between baked prunes wrapped in bacon, through to bitter chocolate. Madeira wine, or a fine port passed around the end of the night. Pencil boxes. All spice. Old school desks (the wooden ones you could lift open). Cherries. Leave it a little and far more sweetness shines through. Dried fruits aplenty. Golden syrup. In the mouth: an extremely slick delivery. A texture quite unlike any other. Oily, slippery on the tongue: again the nose comes through here perfectly; and again, meaty fruit combinations – prunes and bacon, or rather partridge served with a red berry sauce. A hint of molasses, though not as thick, and the more it opens up the less sweet it becomes. Even herbal, vegetative notes now come through. Then a different kind of woodiness to the usual use of that word: this feels gentler, but more engrained within the liquid. Just an ever-so-slight musty note, but this seems to fit in so well with the rest of it. Make not mistake, this is absolutely sublime. A wonderful experience. 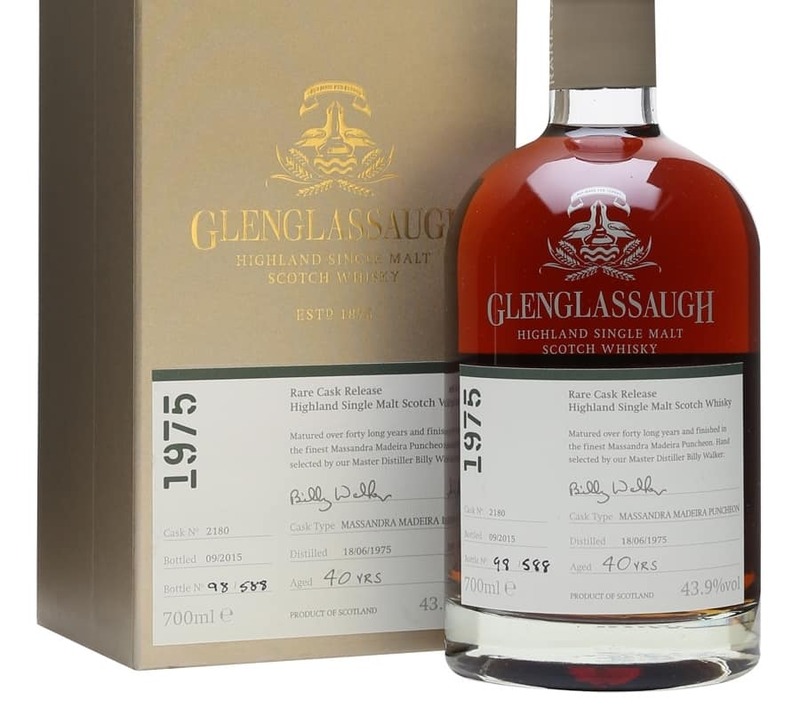 Now, this Glenglassaugh was basically £35 for a single dram. You might think that is quite a bit of money. But for a special treat, and something to welcome the Christmas break, it was absolutely worth it. I just think it’s fantastic that these miniatures are in existence.